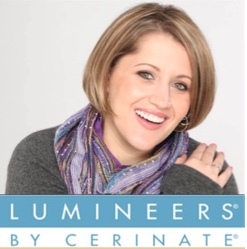 Cosmetic Dentist, Dr. Keeter, offers Lumineers®. These veneers are as thin as contact lenses! This means in most cases, Lumineers® can be placed on your teeth without any drilling or tooth reduction and without the necessity of temporaries! 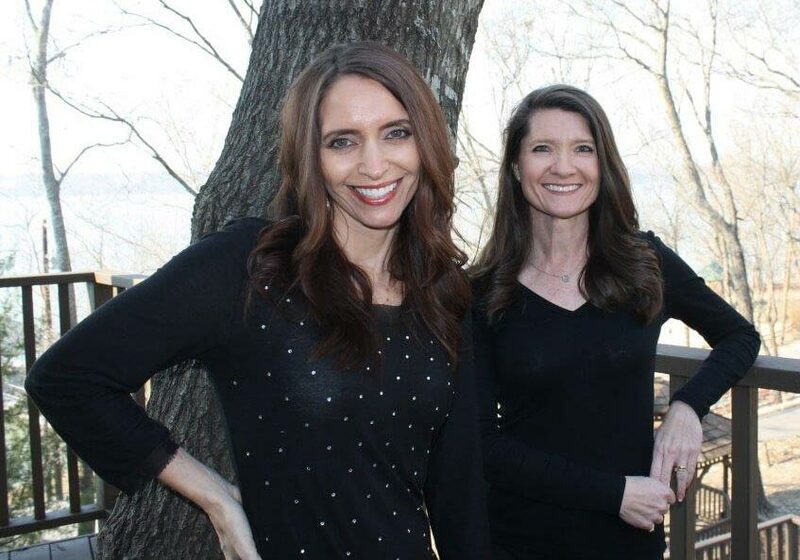 While some minor polishing and enamel recontouring may be necessary, these veneers are done painlessly, with no shots and it is a reversible, non-invasive comfortable procedure that is proven to last for up to 20 years! Even dark tetracycline stained or yellowed teeth can be completely masked out with sparkling white veneers.